The family of the slain pre-schooler has filed suit against Erie County, singling out the county’s Child Protective Services (CPS). Brooks was the object of multiple CPS investigations—the lawsuit references nine—between 2011 and and his beating death in September 2013. A copy of the lawsuit obtained by The Public represents not so much a fishing expedition in county waters but rather a bomb set to detonate in order to see what rises to the surface. The county’s investigation protocols are pilloried and chronic staffing shortages are presented as a contributing factor to Brooks’s death. Failing to complete thorough and appropriate safety assessments. Failing to complete adequate and relevant collateral contacts to gather meaningful information. Failing to properly supervise children in the charge of the defendant. Failing to remove [Brooks] from his abusive environment. Failing to properly train its employees to investigate complaints. Failing to properly train its employees and staff personnel to investigate and monitor reports of abuse. Failing to have proper quality assurance processes. Failing to meet proper standards regarding caseloads. The issue of high caseloads—and the increased intake from the state’s central registry—has gone virtually ignored for years. And although there’s a current push to instill a hard cap of 15 on the state’s CPS line staff, there are other critical areas of the child welfare system outside of CPS, including Children’s Services and Adoption, that have also seen a steady caseload increase. When asked last November whether the county would look to expand other areas of the child welfare system to respond to the increase in CPS staff, Mark Poloncarz’s press secretary Peter Anderson replied in the negative. But high caseloads weren’t even a factor in Brooks’s death, according to the county. In a February 4 Buffalo News article, Assistant County Attorney Jeremy C. Toth denied the lawsuit’s allegations and threatened to sue the family for a portion of the damages they may receive from a “collateral source.” The county fired two CPS caseworkers in October 2013 in response to Brooks’s death; now they are arguing that the county did no wrong. If the CPS caseworkers did no wrong, then why were they fired? The fired caseworkers are fighting their dismissal in union arbitration. According to sources inside CSEA—the union that represents Department of Social Services employees—both have solid cases. One of the two supervisors who were suspended over the Brooks case has quietly won in arbitration. Should the two caseworkers win their arbitration, as is expected, their positions will be reinstated and they will be awarded their backpay. The Brooks lawsuit also names as a co-defendant Matthew Kuzdzal, the man currently serving a life sentence for the boy’s murder. 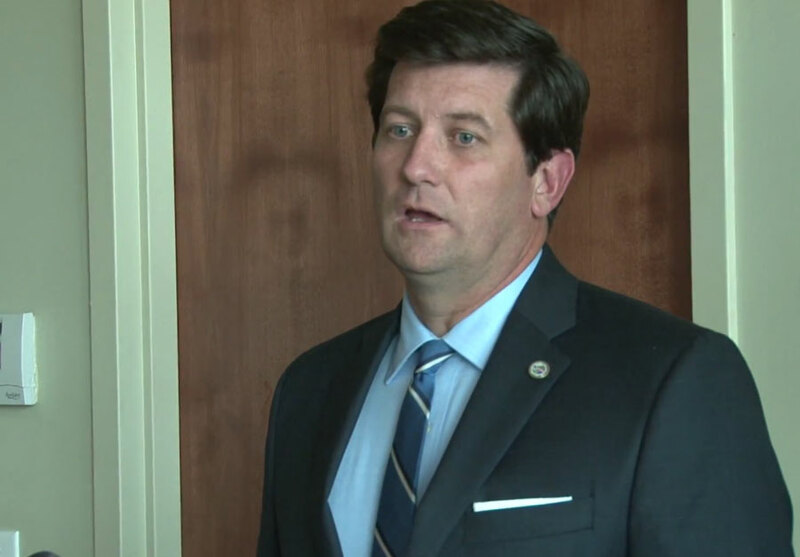 In an October 2013 press conference, County Executive Mark Poloncarz announced that the two caseworkers were terminated “based on a comprehensive review.” His language is slippery; he’s careful not to link the terminations to the Brooks case. But both fired caseworkers had investigated the Brooks family. Thus Poloncarz and DSS Commissioner Carol Dankert-Maurer commenced an attack on chronically overburdened employees and allowed an OCFS audit to create a damaging and unsustainable backlog that, 18 months later, still greatly hampers the delivery of needed services to at-risk children. For her role as good soldier, last month Poloncarz chose Dankert-Maurer—whose contract as DSS commissioner has expired—to be commissioner of Mental Health. The legislature’s new Republican majority joined mental health advocates in shouting down the appointment within the 30-day window.